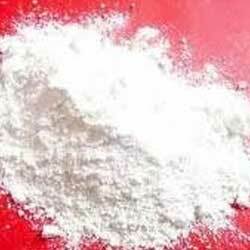 Calcium carbonate precipated is a chemical compound which is extensively used in cosmetic, glass and paint industries. Our product range is also used for purification of iron ore. Calcium carbonate precipated is checked under various set quality parameters. Calcium citrate is a commonly used food additive and sometimes used as flavor. Calcium citrate is found in various dietary supplements. It is basically an odorless white powder which is practically insoluble in cold water. It works intermediate in the isolation of citric acid. 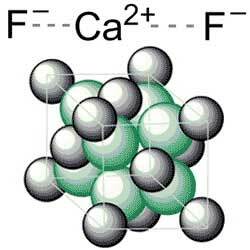 Calcium fluoride is an inorganic compound with the chemical formula CaF2. 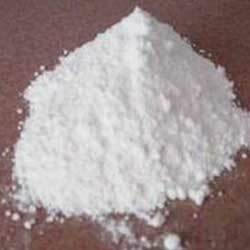 It is a colorless crystalline powder which is widely used in different industries. Our product range is an ionic compound of calcium and fluorine. It is known for its purity and precise composition. 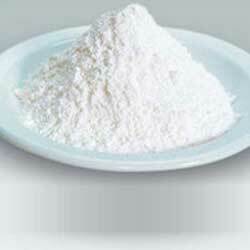 Calcium hydroxide is an industrial grade chemical which found application in food processing industry. 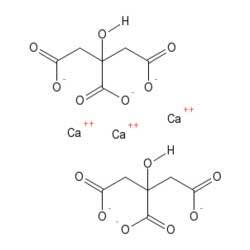 Calcium hydroxide is an inorganic compound and also known as slaked lime, milk of lime, calcium(ii) hydroxide, pickling lime and hydrated lime. Our product range is checked under various set parameters of industry. Highly soluble in water calcium iodide anhydrous is a colorless deliquescent. This is widely used in photograph and also used in preparing cat food, as a good iodine resource.